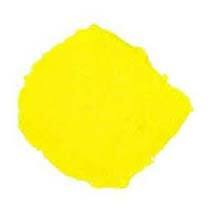 We are a credible Manufacturer, Exporter, and Supplier of Acid Yellow 73 from Maharashtra, India. We are backed with advanced formulating units, where we design and develop the dye in compliance with the standards. Moreover, our focus, while formulation, rests on defining the toxicity level of the dye, which we conquer in a way that makes our product highly suitable.